Gentle readers, as I've written previously, Boyfriend is crazed by linens. 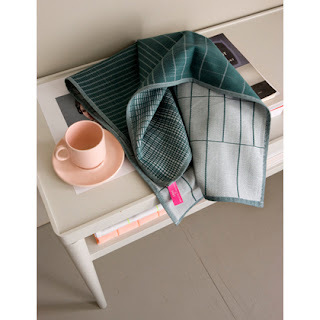 Your MatchGirl is inspired by the website of Scholten & Baijings. While they design a range of items, their pretty home linens are whimsical and gorgeous.